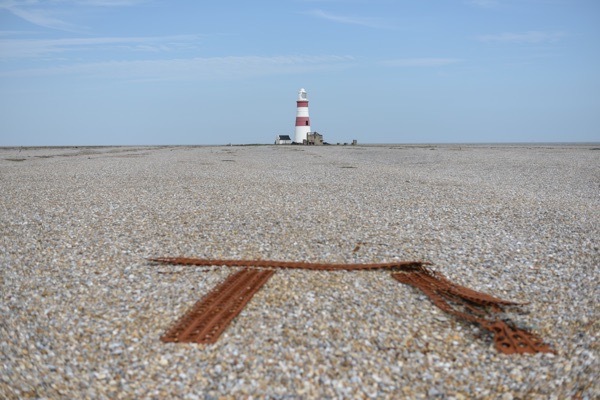 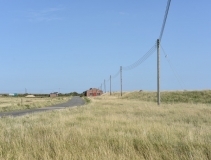 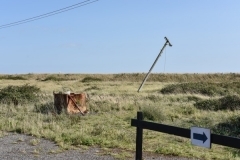 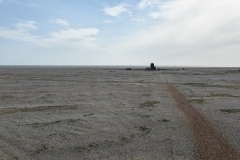 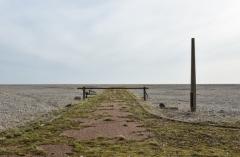 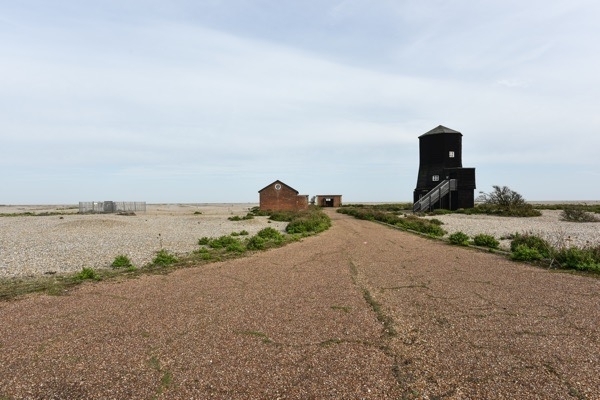 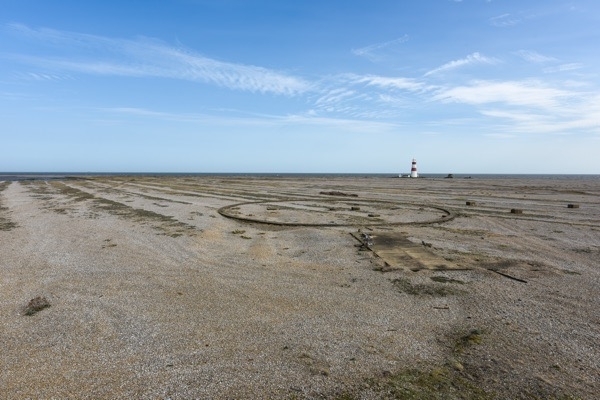 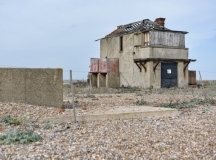 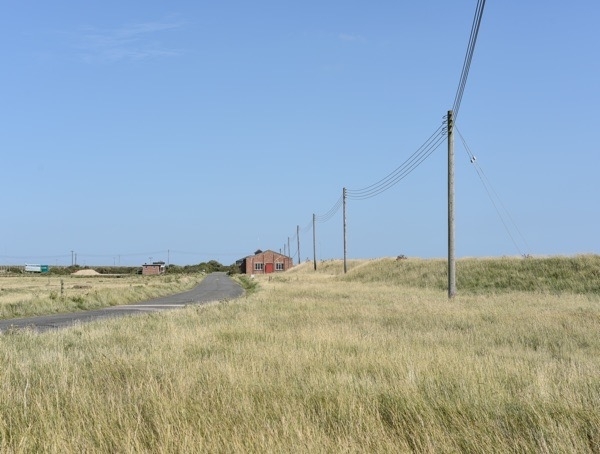 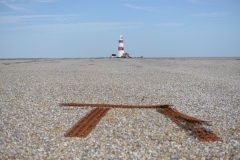 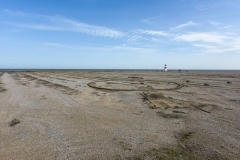 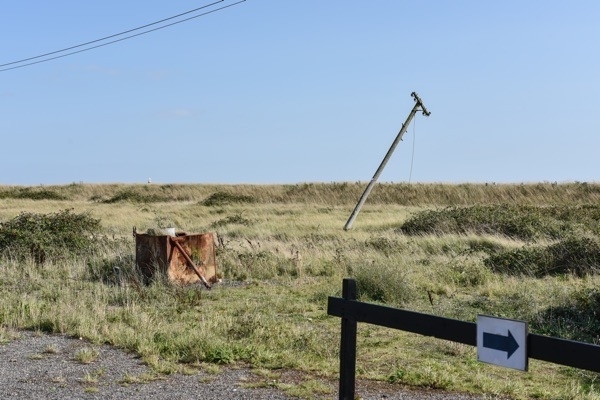 In 1913 the War Department acquired a large part of Orford Ness to develop into airfields. 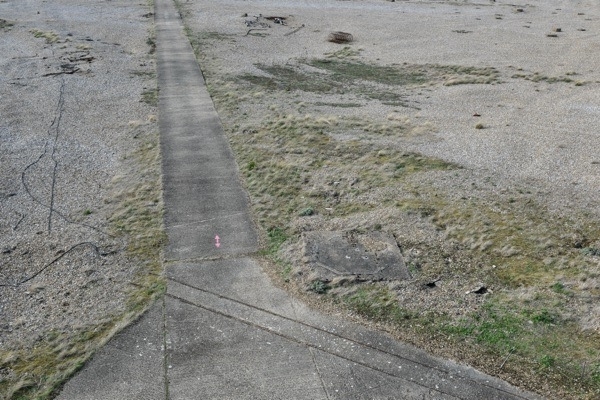 This was to start a 70-year period of intense military experimentation. Between the wars it was used for bomb ballistics, homing beacons and radar. 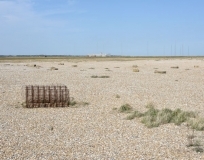 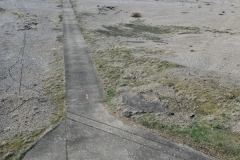 Between 1938 and 1959 a majority of the firing trials were concentrated in the northern airfield, part of which is now reedbed. After the Second World War, work continued on the aerodynamics of bombs, machine gun ammunition, rockets and other projectiles. 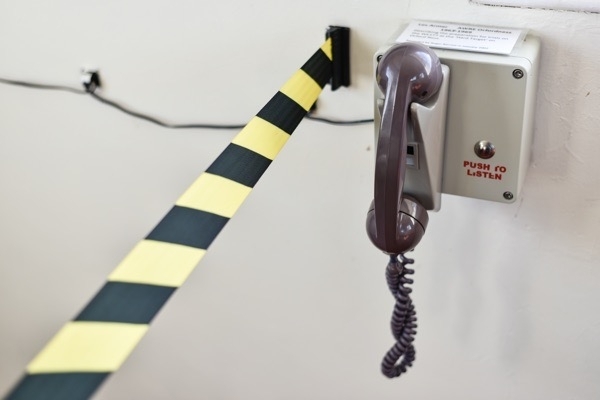 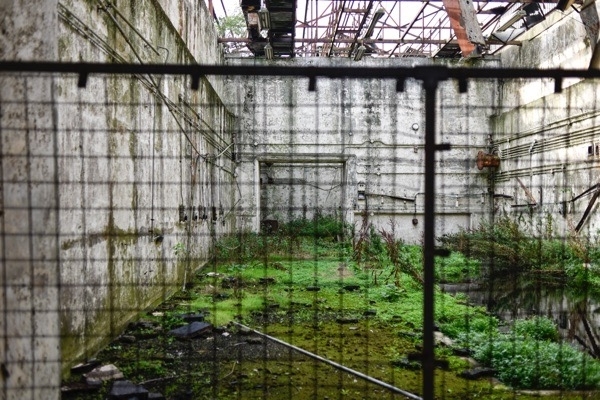 The 1950s saw the construction of specialised facilities to exploit new post-war technologies such as nuclear power. 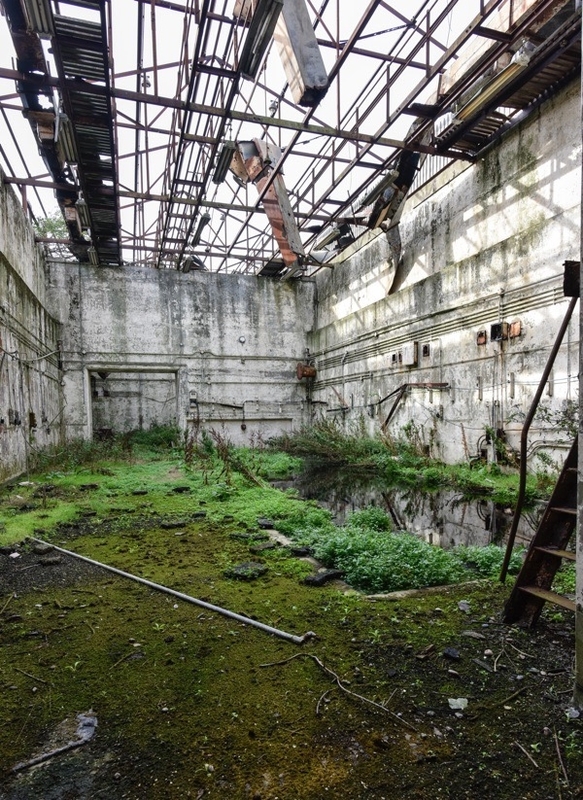 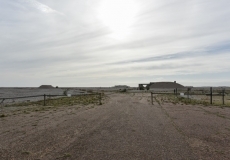 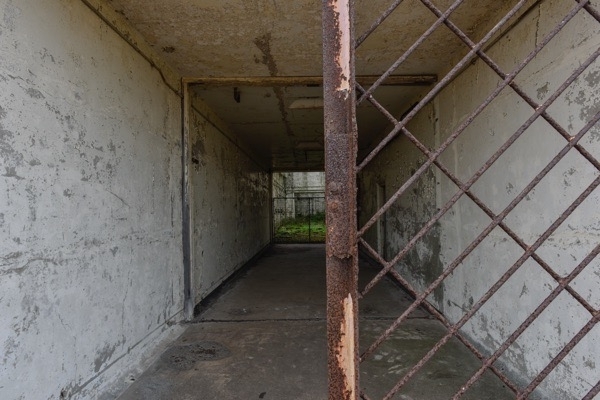 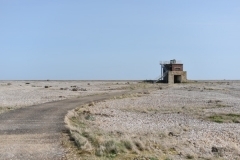 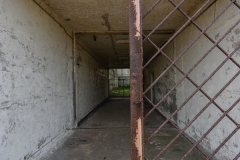 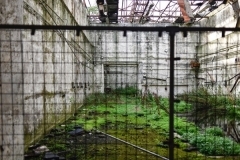 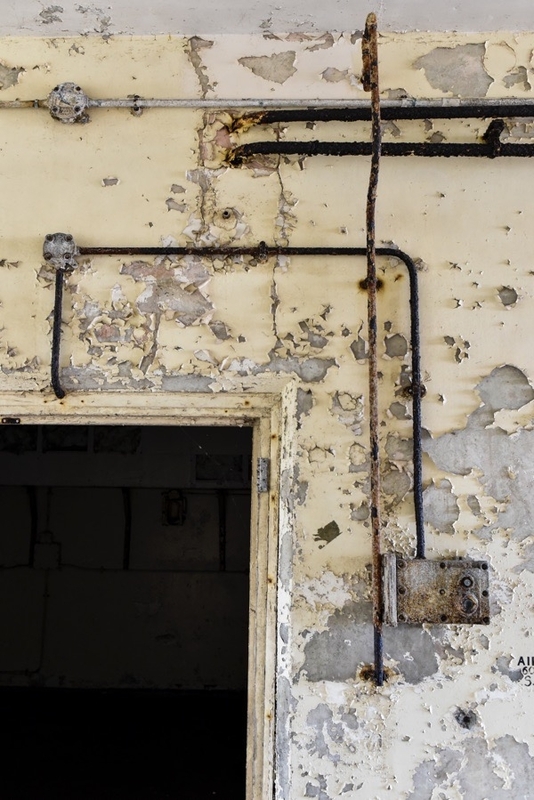 AWRE Orford Ness was one of only a few sites in the UK, and indeed the world, where purpose-built facilities were created for testing the components of nuclear weapons. 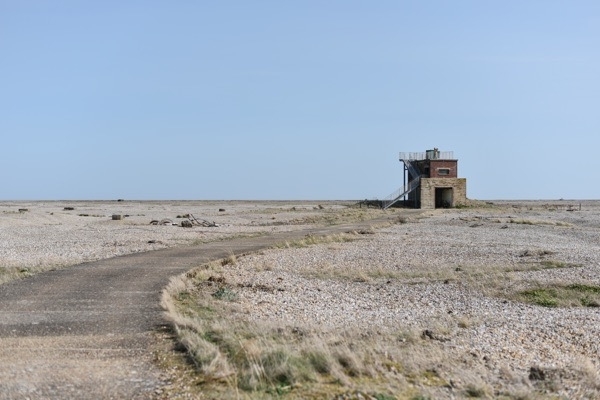 In 1968 work started on the top secret Anglo-American System 441A ‘over-the-horizon’ (OTH) backscatter radar project, finally code-named ‘Cobra Mist’. 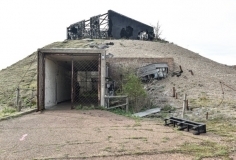 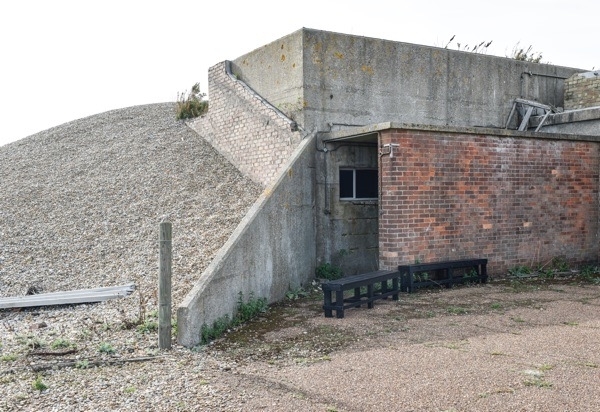 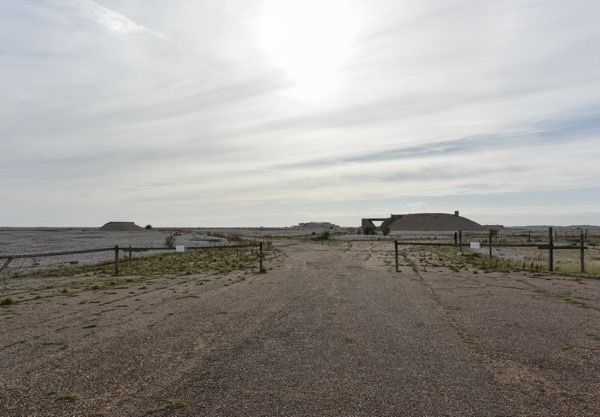 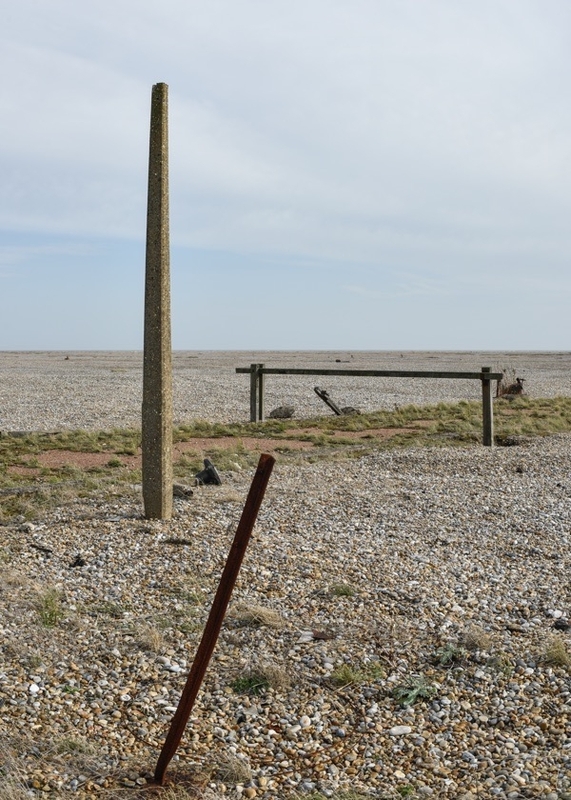 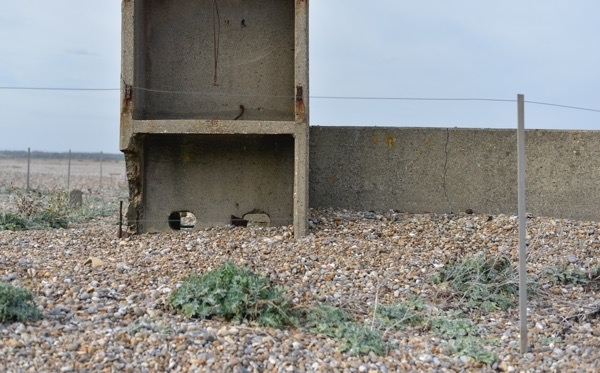 From the 1970s Orford Ness was home to RAF Explosive Ordnance Disposal (EOD). 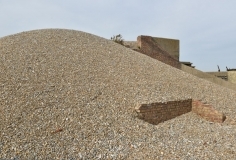 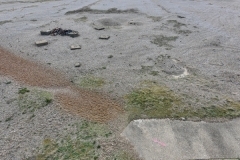 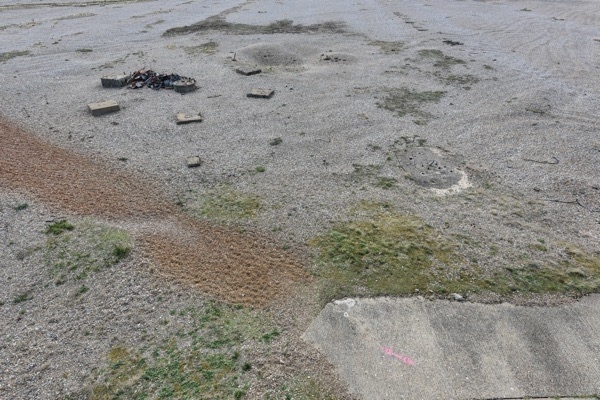 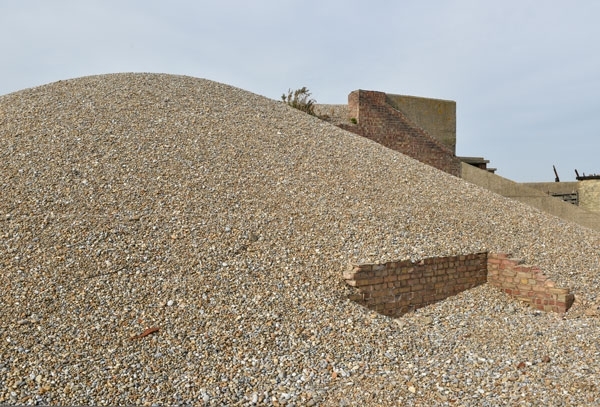 Large quantities of munitions were destroyed on Orford Ness. 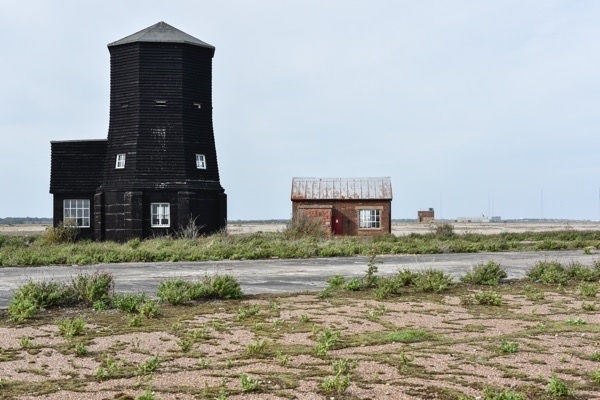 In 1993 the Ministry of Defence sold Orford Ness to the National Trust. 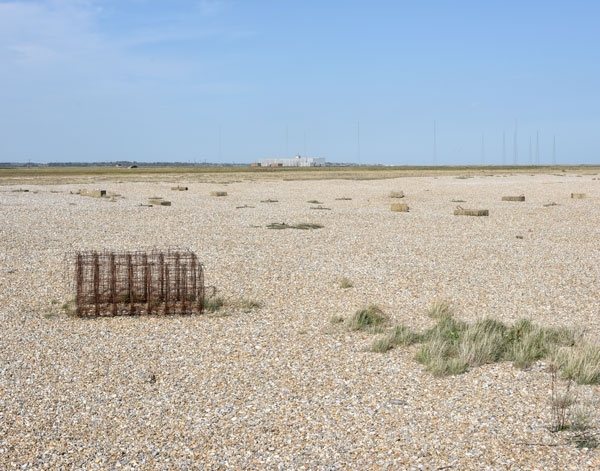 By then the importance of the landscape of the spit and the wildlife it supported were becoming apparent, in particular the internationally rare and extremely fragile coastal vegetated shingle.